Well, let me tell you how- this is what I was wanting to write about yesterday, but the whole thing about my vacation came out instead. So, when I woke up this morning, I thought I would try to get back to this topic. “Yes, well, what IS the topic?” You may be asking yourself. Well, I am trying to get to it! Give me a break! It’s, like, 4:16 in the morning, for God’s sake. I am doing the best I can. Compared to those big ticket items, eating at Pea Soup Andersen’s seems pretty unimpressive, doesn’t it? But that was also a dream, albeit tiny, of mine, and it is now one that I have achieved. Another was driving through all of the Southern California beach towns on Highway One, or the PCH, as it is called. Again, small, but accomplished, at least thoroughly enough to satisfy me. So, while I don’t think these little dreams can hold their own in a “Bucket” such as mine, I certainly still enjoy fulfilling them. And while I still wish to keep my large dreams alive, I think they do deserve a place of honor, separate from the smaller ones. The solution I have come up with is this- keep the big dreams in the bucket, and the small ones in an envelope. Envelopes are small and portable, and you can keep them in your glove box, your purse, or even folded up, in your pocket. They are easy to carry around with you, anywhere you go, and the contents are still capable of astounding and delighting you- ever gotten an unexpected check for a large-ish sum of money? Well, then, you know what I mean. On my “Envelope List” for now are several small, achievable, wonderful things- I want to go on a whale watching trip. I want to get my nose pierced. I want to go to Ft.Bragg and look for sea glass. These are just a few of the things…that’s the cool thing about Envelope Items; They are so little, you may not think of them all the time, but when one of them pops up, you realize “HEY! I have ALWAYS wanted to do that.”, and that is when you ought to take action. Life is short, people. The older you get, the more clear this will become to you. It is your duty and responsibility to fill it with as much joy and happiness and LIFE as you can, right now. The beauty of these little Envelope Lists is that they get you in the habit of achieving your dreams, so that you begin to see how do-able reaching your goals really is. Don’t put it off any longer, guys. Make a commitment to yourself to start doing it TODAY, whatever “it” may be. You cannot fail, you can only gain experience and wisdom along the way-you owe it to yourself to start inviting happiness in and living the life you always thought that you would. The best way to get there is to start DOING something you always wanted to do. TODAY. RIGHT NOW. What is in your envelope? I am super interested, please let me know! 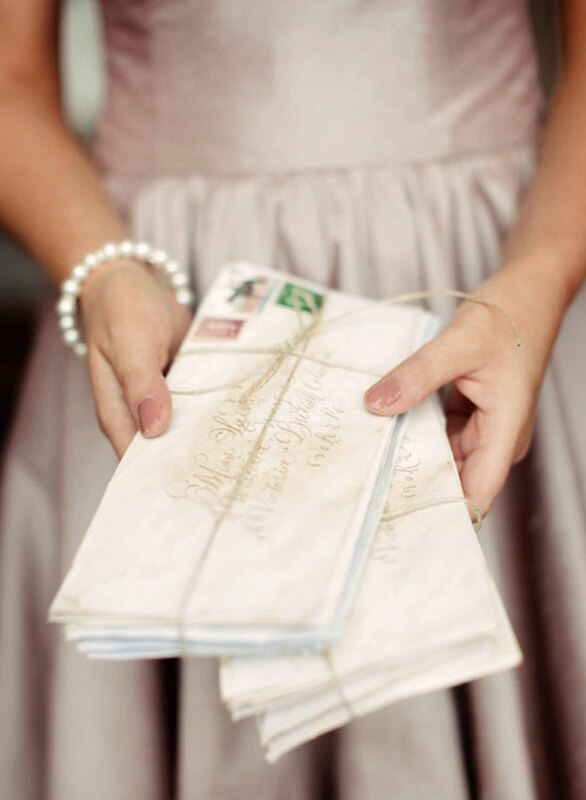 Maybe I will borrow some of your Envelope Ideas! Next Post Not Your Mama’s Broken Heart…But it Sure Feels Like it. I love this idea! I’m going to work on this tomorrow (on my break of course) and get back to you. You mentioned Fort Bragg and reminded me of a great little overnight trip that I took up there by myself. It was so nice that I decided to do one little solo trip every year. Well that was several years ago and I have yet to repeat it. I do manage to take little trips with family and friends but I feel so much guilt when I do anything without my family. i just thought of something for your list, a hike to Soberanes! It’s a magical place and free. River rafting is going on my list. I am so glad you liked my idea! I think having little goals and things to look forward to make life more interesting and fun. And you should never feel guilty about doing something good for yourself- it benefits everyone when you are feeling well and loving life! I forgot to mention another of me little “Envelope Items”- I want to go kayaking out in Moss Landing. I think that would be AWESOME! Thanks for the tip! I keep asking Devon to do it with me, and he says yes, then we never do it. I guess I’ll just have to make the plan and then it’ll happen. By the way, my mom went to Belize last year…she’s a regular little globe trotter, these days. This summer I wanted to plan some family time with my kids… my family’s out of town, and my kids don’t live with me, so trying to get the kids for enough time to take trips to visit my side of the family has often been tough — especially since my ex books up their time with tons of activities and I don’t want to seem like the bad guy and rain on their fun. So early on I hit my ex up on some times and got the kids booked for some good family time. This Sunday I pick up the kids early in the morning and we’re driving to the Outer Banks of NC to visit with my mom and step-dad who live down there (yeah, my parents live at a gorgeous beach and its a travesty we hardly get to go there), and we’ll head back Tuesday evening. There will be seafood consumed and sunshine basking! Then July 27th I pick up the kids and head to the Virginia/North Carolina border to camp with my extended family on my dad’s side. We’re going to a lake we used to go camping at with my dad and his brothers and sister and all the cousins. Unfortunately my dad and uncles have passed but now all the cousins are grown with kids so we’re going back for some fun and nostalgia. I’m not exactly a pro at camping, but I think it’s important to have the kids spend time around my side of the family. Don’t know if this really counts as an envelope list? Both of these had a bit of “time’s ticking, you and the kids need to spend more time with family” bit of urgency for me, especially given the losses last year. I love the idea of envelopes for the littler things, I want to walk the Camino, ok, that is big enough for a bucket, as the whole lot can take about 8 weeks, I have heard, but I have lots of envelope sized wishes also!